Traveling to Iran with its historical sites and scenic beauty, beyond the fascination, is also discovering the world of Iranians' life. 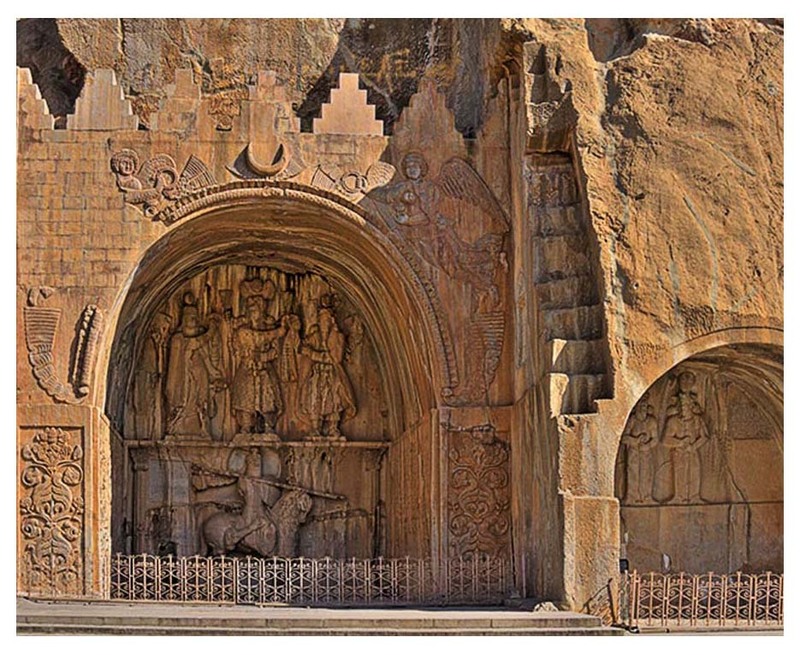 The people that are steeped to their traditions but also loving modernity Iran at the crossroads of the Mediterranean Europe and Asia offers us a wonderful archaeological and cultural heritage. Its history is marked by numerous migration of powerful civilizations and the experience of installation of the first great empire of the world under Cyrus the Great. 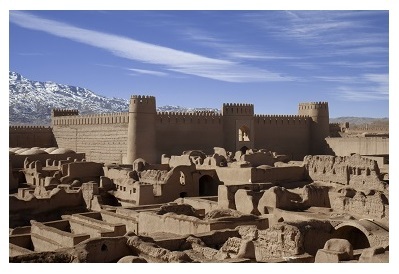 Persia is the cradle of one of the oldest civilizations in the history. If Iran is truly a colourful destination for lovers of nature, it is a precious treasure for historians and archaeologists, and an endless supply for anthropologists and sociologists. Discover this vast country, as big as half of the Europe, located in the Middle East, the Southwest Asia. Wherever you go with us, you will come back delighted with infinitely wonderful memories. 1- Booking of Hotels: You can select and book your hotels between 90 hotels in more than 20 cities of Iran available on our website and make your payment after receiving the confirmation of the hotel. In case of unavailability we will offer you the same quality available hotels within 24 hours. You may also ask for your bookings all together by an email, then you will receive your confirmations and bill all together and make your payment once on our payment page. 2- Pick up & Transport: Airport pick-up and hiring a car with driver for your transportation within and between the cities. 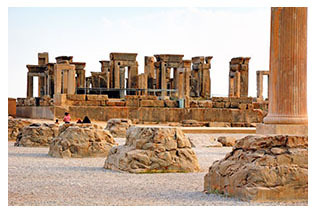 3- Hairing Car with Guide-Driver: Car services with an experienced driver-guide during your journey to discover the cities of Iran in a professional, efficient and safe manner. 5- Preparing a Private Travel: designation of itinerary and estimation of your trip expenses (free) and preparing a customized package according to your time, budget and choices of hotels and places to see. By using our services you pay your invoice with your credit card at your home and do not need to take a lot of money with you during the journey and in addition we have representatives in all the major cities in Iran and you can count on us for supporting you during your travel. 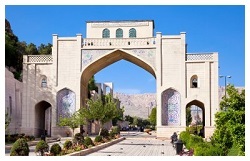 In groups forming from maximum 14 peoples, this tour offers you the opportunity to visit the most beautiful historic cities of Iran in a friendly atmosphere: Tehran, Shiraz, Yazd, Isfahan and Kashhan. Including services: English speaking local guide, flights, transport, accommodations in hotels 3* and 4 *, half board (breakfast and lunch), excursions, entrance fees to the museums and sites, etc. A tour in a group of maximum 14 persons visiting the most beautiful historical cities of Iran, including Tehran, Kerman, Shiraz, Isfahan, Abyaneh, and Kashan with a local English speaking guide, international and domestic flights, all transportation, stay in 3*&4* hotels, half board (Bf.+L. ), excursions and entry expenses etc. 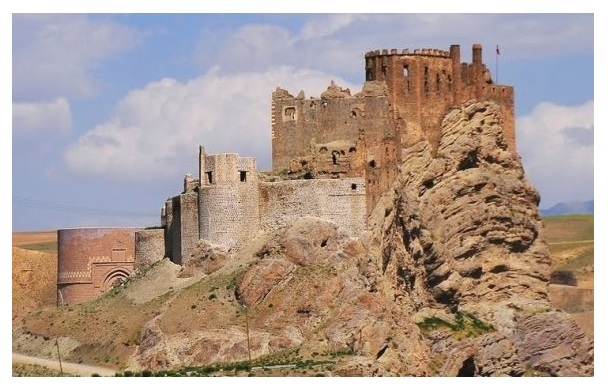 This tour rich in natural and archaeological beauty offers you the opportunity to visit Tehran, Ghazvin, Alamout, Racht, Mâssouleh, Ardebil, Tabriz and Zanjân. Included services: local English speaking guide, flights, transport, accommodation in hotels 3* and 4*, half board (breakfast and lunch), excursions, of the entrance fees to the museums and sites, etc. 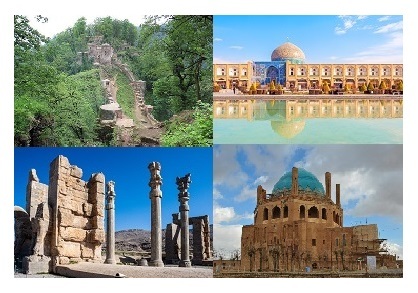 In groups forming from maximum 14 peoples, this tour offers you the opportunity to visit the most beautiful historic cities of Iran in a friendly atmosphere: Tehran, Chirâz, Yazd, Isfahan, Kâchân, Hamedan, Kermanshah, Khoramabad, Sousse, Ahvaz. Including services: English speaking local guide, flights, transport, accommodations in hotels 3* and 4 *, half board (breakfast and lunch), excursions, entrance fees to the museums and sites, etc. We also propose you private tours. You can travel in small group (2 to 6 people) with an English speaking experimented driver- guide. In this case, you can choose one of the proposed itineries and we organize your journey in a private. The cost of a private travel will be about 25% more than our group travel with same condition. 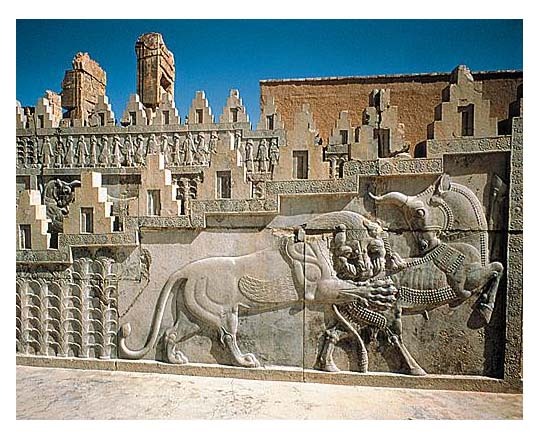 We have started our activity in field of reservation of hotels in Iran from Sep 2014. We have agreements with 120 hotels of 5*,4* and 3* in diffrent cities of Iran. You have the possibility of bank transfer, online payment with credit cards.